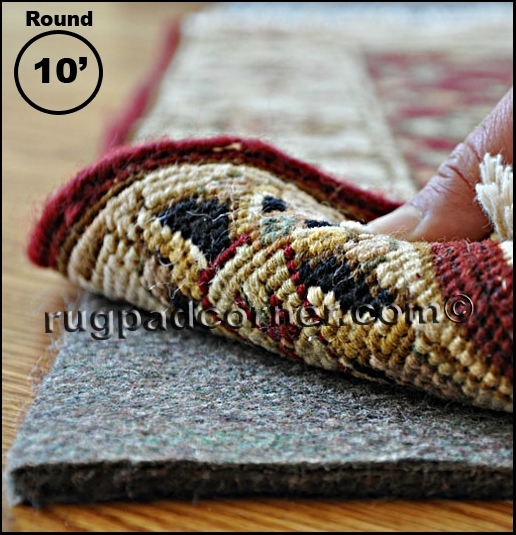 Superior felt rug pad is a 40 ounce dense rug pad made of recycled felt. 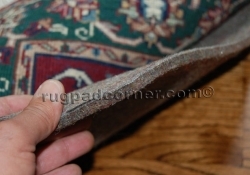 Superior does not contain any chemicals, glues or adhesives and is rated as one of the best rug pads for hardwood floors. 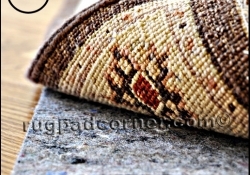 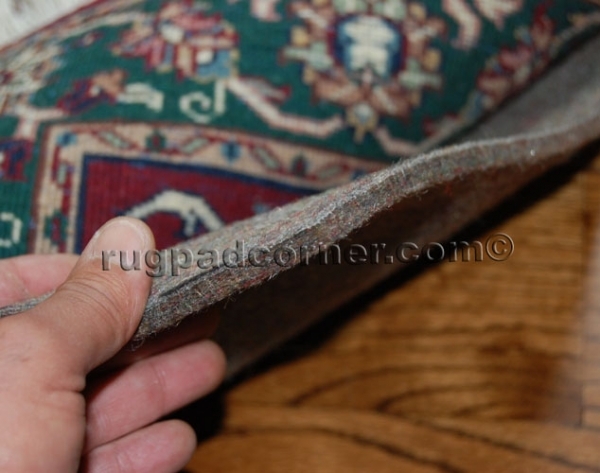 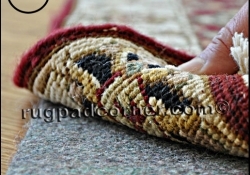 Superior rug pad is made in the USA of American materials and is a full 3/8&quot; thick.